Alto Bernhard Landauer was born in Innsbruck and lives in Salzburg. Following his first concert and stage experience as soprano soloist with the Boys’ Choir of Wilten Monastery in Innsbruck, he studied voice at the Vienna Academy of Music with Helene Karusso and Kurt Equiluz. He received further training from Karl-Heinz Jarius in Frankfurt. His wide-ranging repertoire spans the Middle Ages to the Contemporary also including works unusual for the countertenor-voice by Franz Schubert, Richard Strauss or Iannis Xenakis. The much sought-after performer of new music has created many roles in works by Giorgio Battistelli, René Clemencic, Christof Dienz, Richard Dünser, Sarah Nemtsov, Hèctor Parra, Alfred Schnittke, Lin Wang, Simon Wills and Stephan Winkler among others. Stage-productions by Philippe Arlaud, Calixto Bieito, Nicolas Brieger, Nick Broadhurst, Brigitte Fassbaender, Achim Freyer, Harry Kupfer, David Pountney, Nicola Raab and others have taken him to Staatsoper Berlin, Bregenz Festival, Essen’s Aalto-Theater, Frankfurt Opera, Handel Festival Halle, Innsbruck Festival, Biennale Munich, New Wave Festival of the Brooklyn Academy, Opéra National of Nancy, Royal Opera Stockholm and the Schwetzingen Festival as well as Vienna’s Staatsoper and Volksoper. Favourite roles he has sung are the Boy in George Benjamin’s Written on Skin, Fyodor in Mussorgsky’s Boris Godunov, Oberon in Britten’s A Midsummer Night’s Dream, Tolomeo in Handel’s Giulio Cesare, the Sorceress in Purcell’s Dido and Aeneas and the Devil in Detlev Glanert’s Jest, Satire, Irony. Among his musical partners are the Amsterdam Baroque Orchestra with Ton Koopman, René Clemencic, Laurence Cummings, Bertrand de Billy, Diego Fasolis, the Freiburg Baroque Orchestra, Thomas Hengelbrock, René Jacobs, The King’s Consort, Bernhard Kontarsky, the Orchestra of the Age of Enlightenment, Mstislav Rostropovich and the Toronto Symphony Orchestra under George Benjamin. 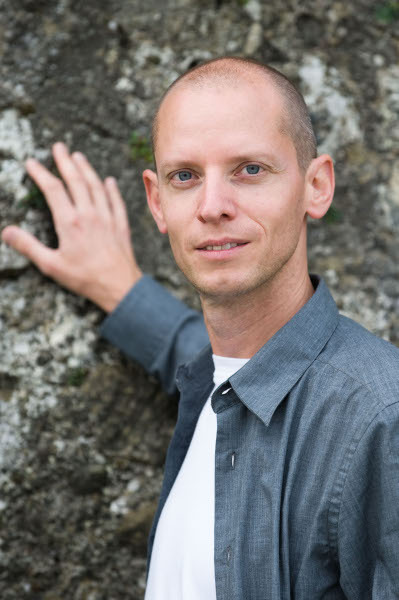 From 1998 until 2004 Bernhard Landauer was teaching at the Department of Early Music of Vienna Conservatoire, since 2005 he works for the Austrian Masterclasses.